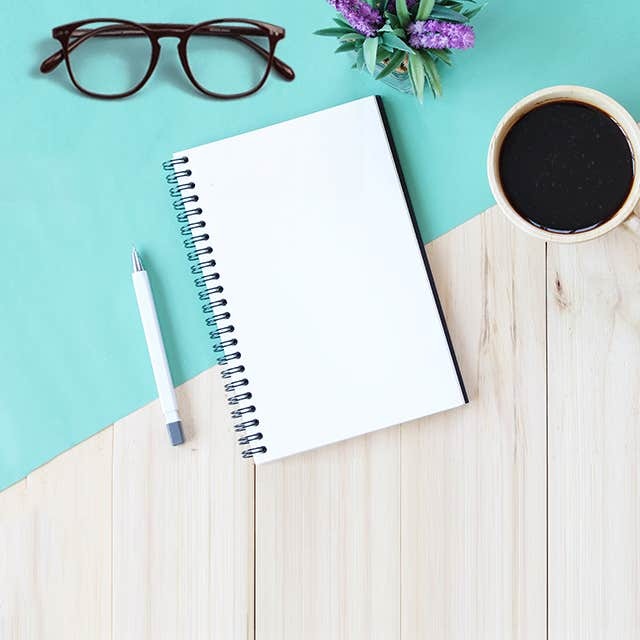 Purchasing a new pair of eyeglasses for the first time could be really challenging moment as you have to ensure that everything will be perfect when he/she will use them, either casually or at school. Your child’s new pair can be something very exciting thing for them, but at the same time, you would be somewhat confused to selecting the best for them. After all, nowadays there are a large variety of styles, colors and shapes available, and it sometimes become really tricky to pick the best for your loving child. 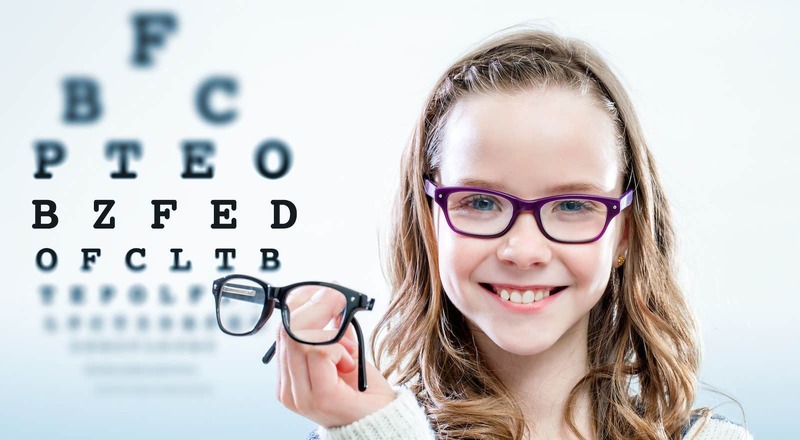 The question comes is how parents can easily buy the best pair of kid’s eyeglasses, either from local nearby store or sitting home and ordering online? We will discuss 10 essential tips that would fairly make things clear in ordering a new pair that would suit quite perfect on your little one’s face. Among all the features, the most important one that plays a great function in helping the vision of the child is the thickness of the lens. 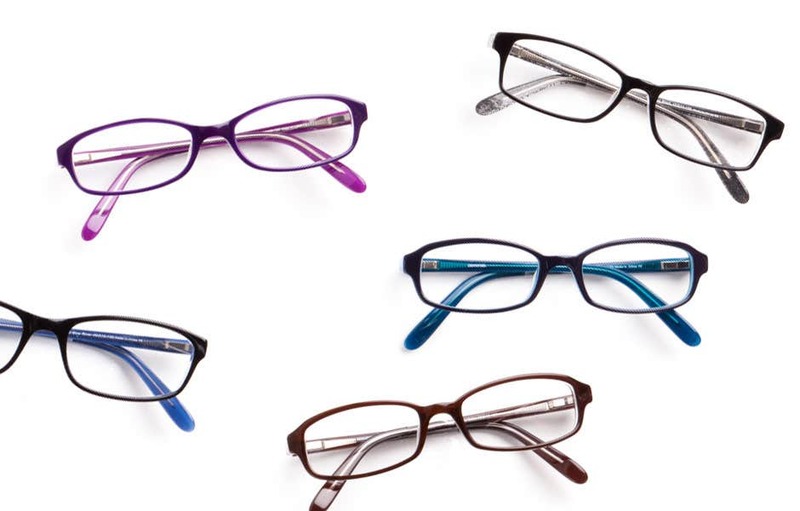 The prescription of a new glasses is something that must be kept in mind when selecting a new frame. No doubt, if you see a strong lens, you may have to go for a thicker lens, but it is suggested to choose a thinner lens but make sure that the frame is smaller to reduce lens thickness. This could also reduce the risk of blurred or partial bordering vision. 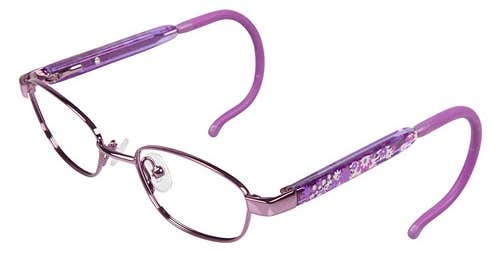 Frames are these days accessible in different materials, and are made by some of the best online companies to the level best that can extend the life of the eyeglasses. Previously, we used to hear just metallic or plastic frame materials, but now with the change in technology, you can get some more options to choose from such as Acetate, Titanium and even the most durable, TR90. For children, it is highly recommended to go for either plastic or TR90 material as they are very careless in using them and this frame type can easily reduce the chances of breaking even if they are used carelessly. 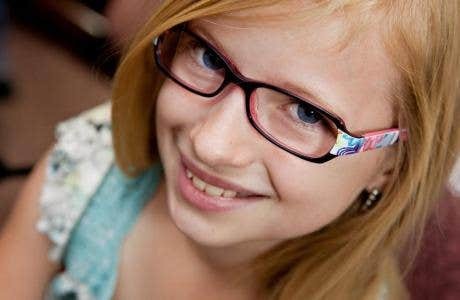 If you still have any uncertainty, you can consult with the local store, to get a better opinion which frame material would be best for your kid. Whether your little one likes to wear half or full rim frame, the main element is that it should look awesome on their face. This is something extremely necessary as they would be teased by other children at school for any minor mistake if it looks irregular. So, make sure that whatever they are decided to select from the store, it looks flawless on them, as this is a major way to reveal your persona daringly among the friends. 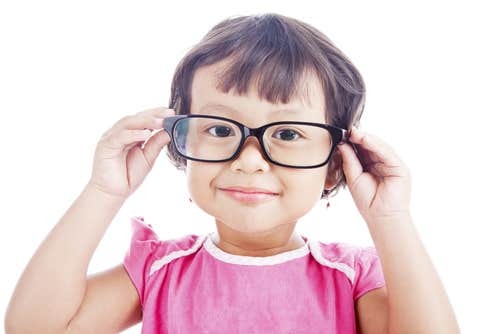 Many latest trends of kid’s eyeglasses are available where you can even virtually try-out how it would look like when your child will be wearing it. This is among the puzzling things as if the frame is not fully contented and doesn’t sits on your child’s face correctly because of the wrong size nose bridge, things could definitely get worse. Most companies today have found the solution for this, especially for the plastic material frames, and they produce each frame’s bridge that fits easily on small nose area of children. For an adult, any temple arm style could work easily as they know how to handle the things in a few days. But things are different with children as they don’t remain as cautious & alert at all times. They can easily drop the glasses while playing or looking down suddenly that may be the reason for breakage. 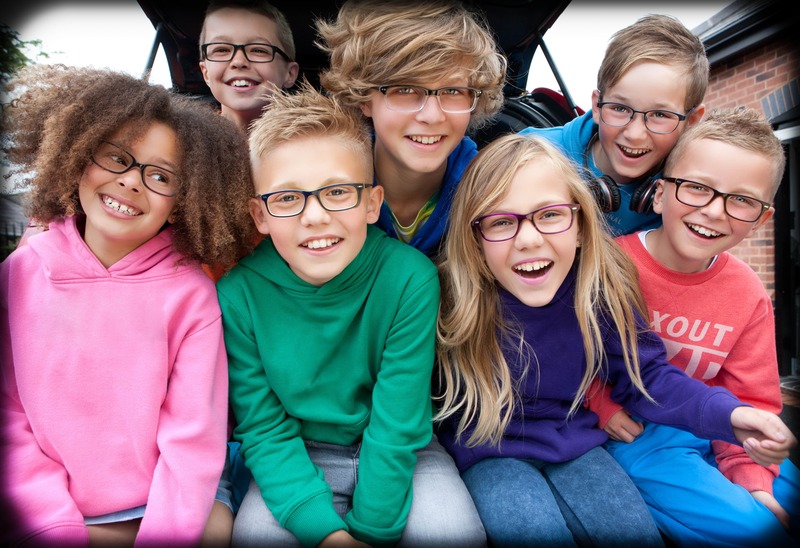 At Goggles4u, you can choose the best types of frames for the kids as they have a huge variety to select with some of the branded names such as Hello Kitten, tom & Jerry and many more. 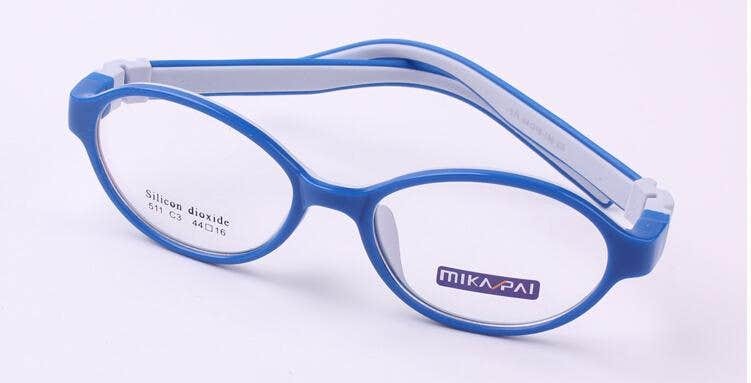 With so many materials available these days such as 1.59 polycarbonate, photochromic, 1.57, CR 39, and the latest 1.57 Blue cut, you can choose the best that suits to your toddler. You can also opt for the outstanding quality Ultra Violet protection sunglasses, which most children love to wear in the sunny days. Some places also offer scratch-resistant lenses that really sounds great especially for the children, as most of the easily tend to get those by using them carelessly or dropping often. These coating are best for those you think definitely need it! Kids undoubtedly love those frames that can correct the eyesight as well as look somewhat dashing and debonair at the same time. Imagine your child wearing the best quality lens, making things absolutely clear, but looks bizarre that can increase chances of others to ragging them. At Goggles4u, they carry a huge selection of latest and cool-looking frames at the fraction of the prices than others. Their quality is made under great consideration, and they promise to exchange or refund if you are not 100% satisfied with your pair. 8. Backup is a must! As we know the habits of kids to imprecisely using their new or old pairs of spectacle, or even lose them at the last moment, making things go extremely disastrous. A back-up is vital for them as you may not be able to find right before they need it, and therefore keeping an additional pair is a must! You can choose from hundreds of styles and colors form online stores where they even offer Buy One Get One Free deals, so you can get two pair at the price of just one. Now this really sounds unbelievable, but that’s a fact at Goggles4u.com. As we know that nowadays, kids desire to disclose their persona audaciously whether they are performing at the school, playing games or going on the date with their partners. Therefore, it is crucial that Fashion & style has to be your one of the requisite priorities. As a parent, you’re responsible to acquire the best quality eyeglasses for your child, and make sure that it is among the ongoing styles, so that makes them remain on top of fashion with full declaration. 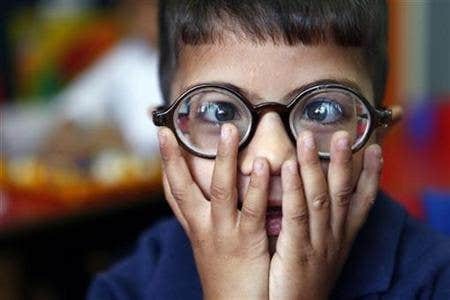 As kids sometimes use their spectacles in a rough manner, making them either break or uneven before the time mentioned on their warranty period, it is extremely necessary to ensure that the place you order your glasses from are providing best warranty facility. Not every place sustain their satisfaction level, but Goggles4u believes in 100% customer satisfaction at any cost, which means they mention their 3 month warranty time on every frame. Even after that, they respect their buyers, and offer them another pair at free of cost. Sounds unbelievable but that’s a fact! So what are you waiting for as you can get some of the unsurpassed quality eyeglasses and lens for children at the best prices. No doubt, Goggles4u is offering no others can at such incredible offers and delivered to your home. Check out some of the latest promotions, and buy a new pair for your child, to make them seem exceptional among the crowd. You will be pleased after receiving the very first order, as their quality always ranks as the best.